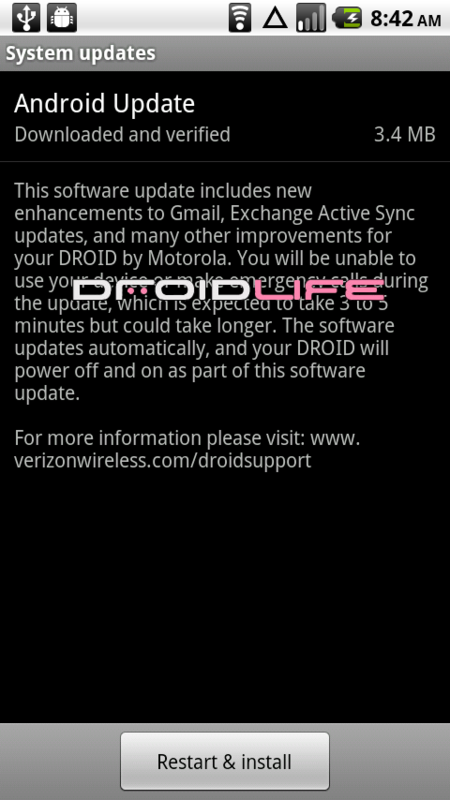 We’re getting word that updates for both the Droid X and the original Droid are available right now. The updates will bring each device up to Android 2.2.1 which is the newest Android build available until 2.3 is ready of course. 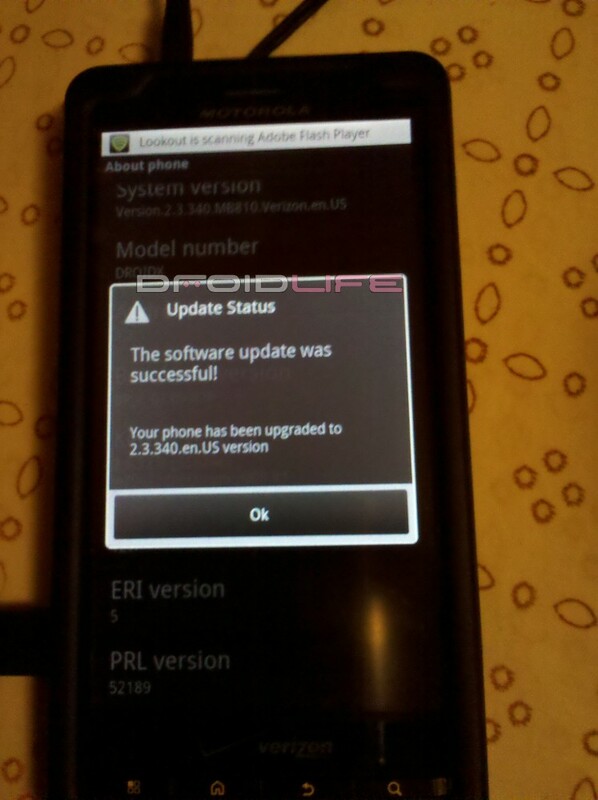 Update 8:42AM: Just rolled my Droid 1 back to FRG22D and the FRG83D update started downloading immediately after turning on my wi-fi. The update is live people! Update 9:19AM: We’re hearing a couple of stories with regard to the Droid X update. It was only live last night for a few hours to go out to the test group, so for those of you in the comments throwing a huge fit about not getting it, you can chill out now. As far as the update goes though, some are reporting issues with the installation, so you should be glad it only went to a test group initially. Let us know, are you receiving updates? Pulling them on your Droid X? Is Madden included? Cheers Jorgr and everyone else!